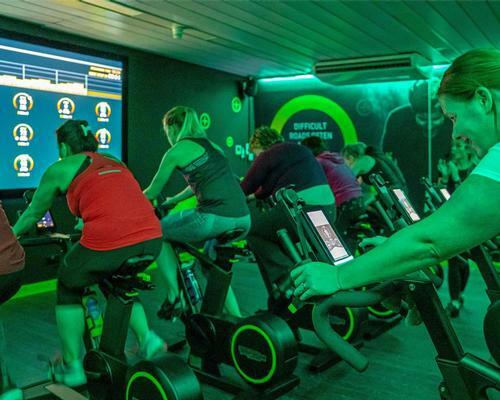 A new Skillbikes studio, featuring 16 stations, opened this month at the operator's Waterfront Leisure Complex in Greenock, Scotland. Launched earlier this year, the Skillbike has an interface that offers users feedback and enables them to track performance. The real-time graphics can be displayed onto large projector screens to view a virtual race or performance setup, allowing riders to compete with each other as well as challenge themselves. Kieron Vango, CEO of Inverclyde Leisure said: “For us, it’s all about bringing the outdoor cycling experience indoors.